Certified contractor licenses are statewide and allow you to work as a contractor anywhere in Florida. Certified contractors must renew their license by August 31 of each even-numbered year. Registered contractor licenses are different than Certified contractors. They are limited to certain local jurisdictions and only allow you to work in the cities or counties where you hold a certificate of competency. Registered contractors renew their license by August 31 each odd-numbered year. How much continuing education do I need to renew my Florida Contractors license? Wind Mitigation Methodologies (if license is held in the following category: General, Building, Residential, Roofing, Specialty Structure, or Glass & Glazing. The remaining hours may include any of the above topics or general topics in the industry. 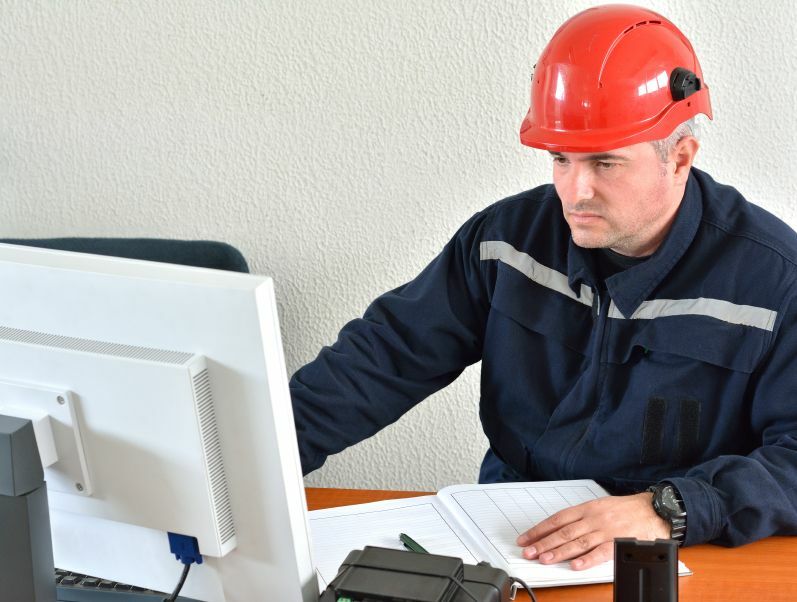 Courses within this package are either video or fully narrated and fulfill all requirements for the two-year renewal cycle for Registered Contractors and Certified Contractors.